Attempting To Be A Domestic Goddess: Foo Foo Pill Isn't Working! 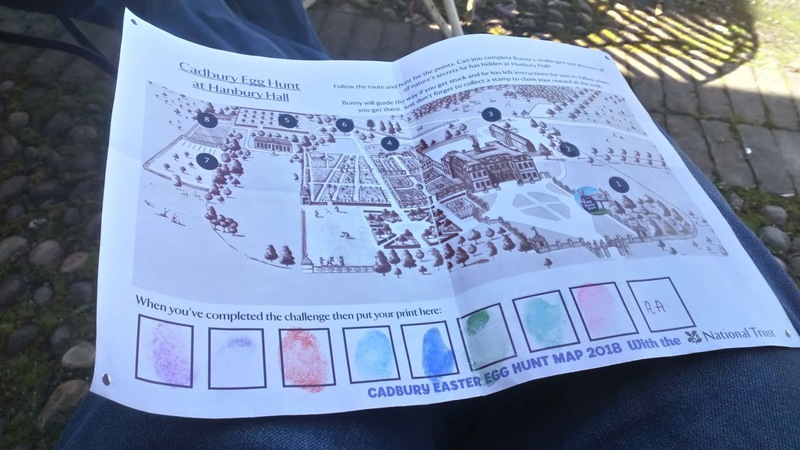 I wasn't quite well enough to join hubby & kids on the egg hunt around Hanbury Hall. One son got the Easter egg...! I enjoyed the sunshine in another way.. I put the washing on the line. I even enjoyed a cup of Peppermint and Liquorice tea.. When hubby and kids came back. We were all supposed to be going out.. Lets hope the Friday Feeling will help me to get better for tomorrow!! 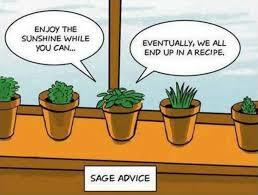 As the foo foo pill isn't working! !